The Gathering Care ministry exists because even in our moments of pain, we have the opportunity to recognize that Jesus is with us, even in the toughest of moments. We also have the opportunity to reach out and comfort one another. Over the past year of leading our care ministry, I have been so inspired to witness how members of our congregation truly care for one another, as well as our friends and neighbors in our community. Each week I have the opportunity to see how our team of Care Ministers, CoreGroup leaders, and the leaders of our new Care Groups are taking the time to comfort, pray, and connect with others who are going through life events. This past fall, as an extension of our care ministry, we launched our first ever Care Groups which focused on different areas of care including Parents of LGBTQ children, Divorce Care, Dealing with Infertility, and learning about the practice of Silent Prayer. We will be continuing these groups this spring, and we will offer a new Cancer Support group for those who have dealt with or are currently experiencing a cancer diagnosis. 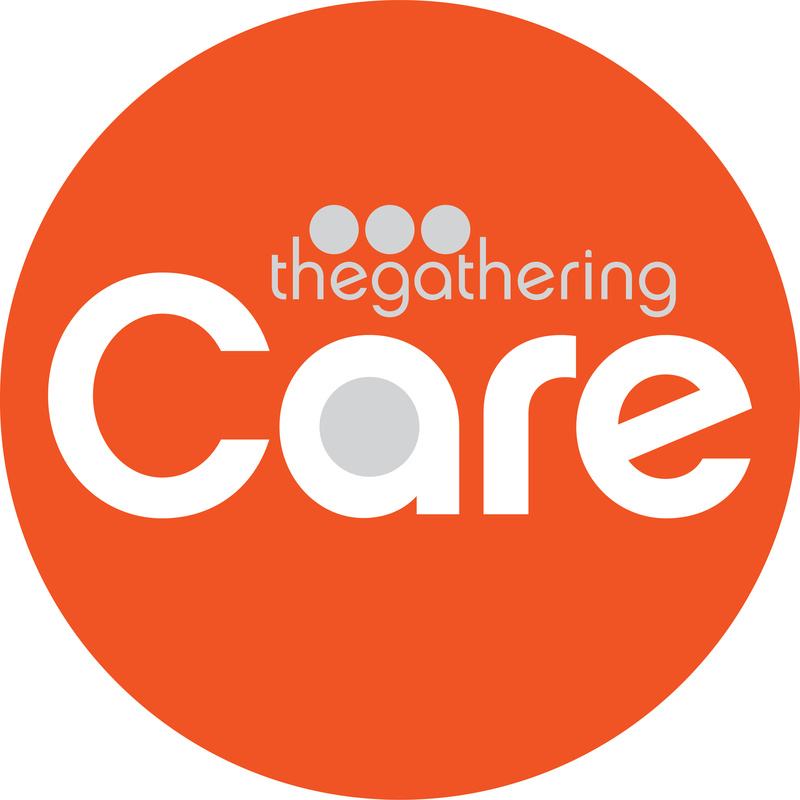 You can learn more about our spring offering of Care Groups along with the opportunity to register by visiting our website. 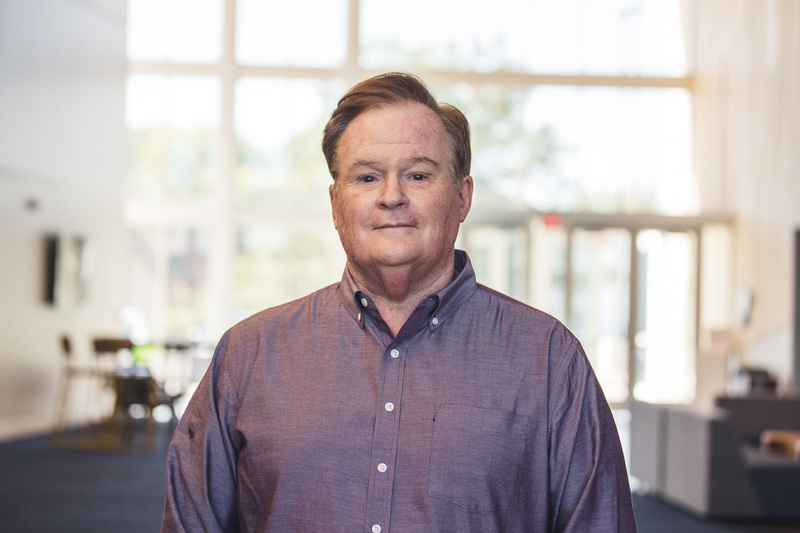 As always, if you find yourself going through a significant life event and feel like you could use some spiritual support and prayer, you can always reach out to our Care Ministry team by calling our Pastor of Congregational Care, Greg Robins at 314-526-0999.